Let us take you there, where you can leave your footprints in white velvet sands, rock gently in sparkling turquoise waves, and walk through the grand ruins of ancient kingdoms, feed orphaned baby elephants, sip the world’s finest tea and explore precious gem mines. We’ll take you on the ride of your life! Travelling across the island can be done via many modes of transport, but why not indulge in it in comfort. 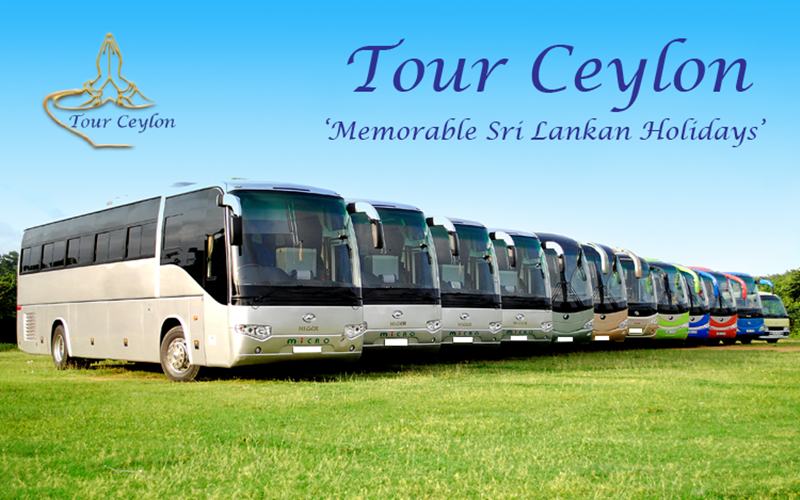 Tour Ceylon brings you their travel transport fleet for your selection, amongst other modes of transport for your convenience. 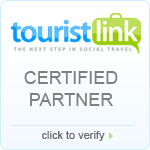 From airport pickup at the Bandaranayake International Airport (BIA) to your hotel destination and all other travel needs are, we can cater to your travel plans in Sri Lanka. The Tour Ceylon vehicle fleet includes a fine array of luxury sedan cars, vans, and coaches that can accommodate your needs and requirement in comfort. Whether you are looking for a VIP treatment, or a means of leisurely travel, the Tour Ceylon means of transport is fit for any holiday you are planning in the isle of Sri Lanka. 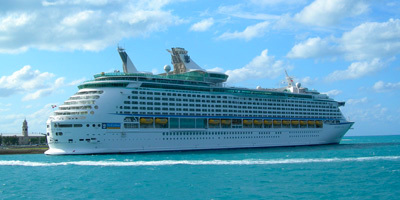 Explore the island, its coastline, and various waterways inland via boat, on a Jetliner cruise, a small whale& dolphin watching, glass bottom, Catamaran, and motor boats. Popular attractions are found along the beautiful coastlines, however, exploring the likes of the Kandy Lake, and famous rivers and other waterways, can be done so too.Not forgetting, you may also indulge in water skiing, and white water rafting. If you would like to travel in a more relaxed manner while enjoying the beauty of this tropical island from a great vista, then air travel is ideal for you. You have the option of choosing from chartered domestic air travel, to helicopter and plane transfers, air taxies and hot air balloon rides. 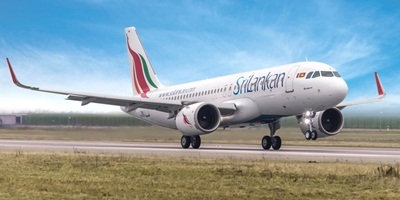 Locations that you may travel to and from the island includes the likes of Bandaranaike International Airport, Bentota, Castlereagh, Colombo, the Cultural Triangle, Dickwella, Kandy, Koggala, Nuwara Eliya, Tissamaharama& Jaffna. 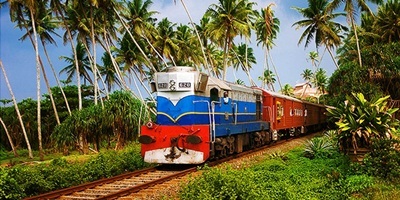 An easy and scenic mode of transport would be to take a train ride throughout the island, reaching every corner in comfort and convenience of the delightful carriages made available on the British steam locomotives in the country. The most popular train ride would be to take an Observation Carriage train ride to Kandy and the hills of Nuwara Eliya, as this picturesque train tour leaves you with fond memories for you to reminisce.